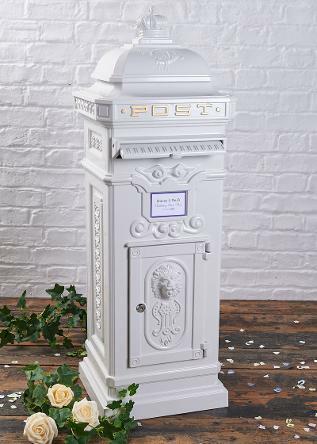 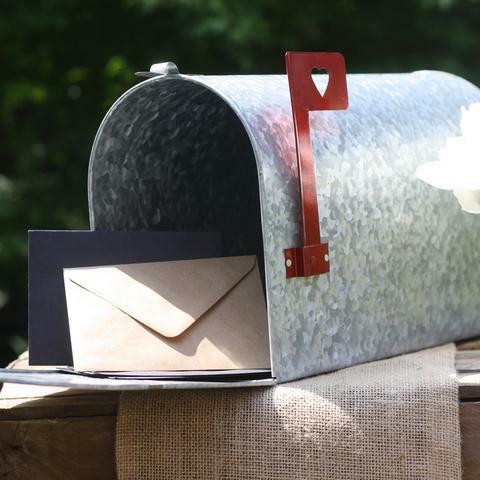 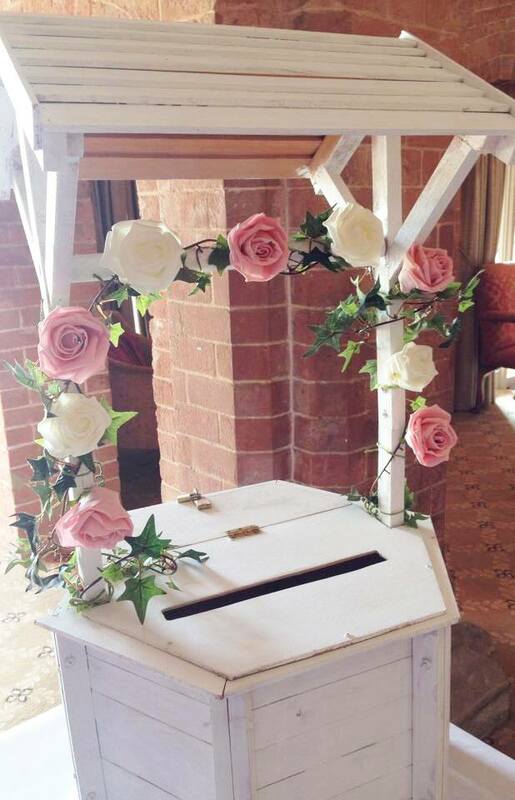 The wedding mailbox is made from galvanised metal with MAIL embossed into the front. 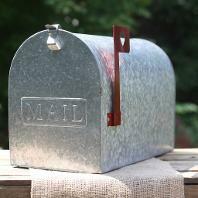 The mailbox has a cute vintage style red flag with a heart cut out on the side. 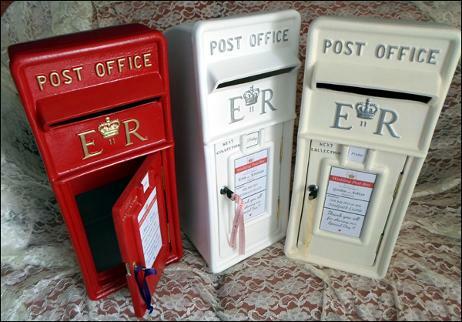 The mailbox measures 19 x 38 x 24cm and can hold up to 250 cards. 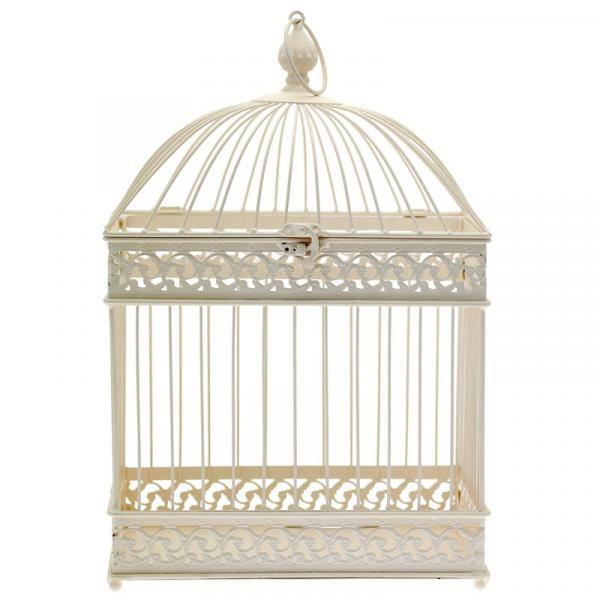 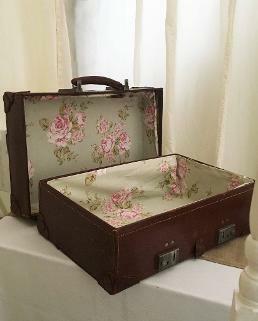 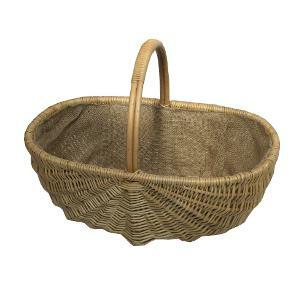 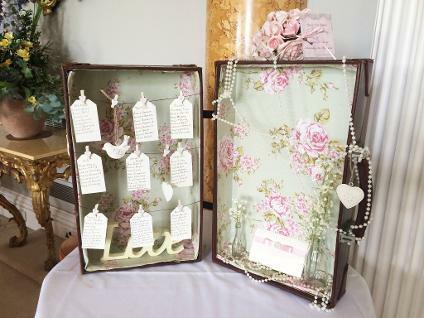 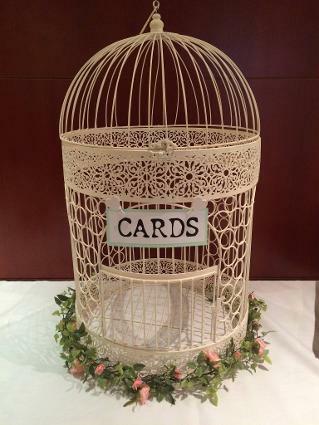 Bird Cage £15 -Choice of a large circular one or for smaller weddings the rectangular one. 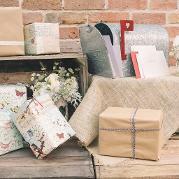 With personalised label and ribbons in your colour choose if required.